Great starter home. 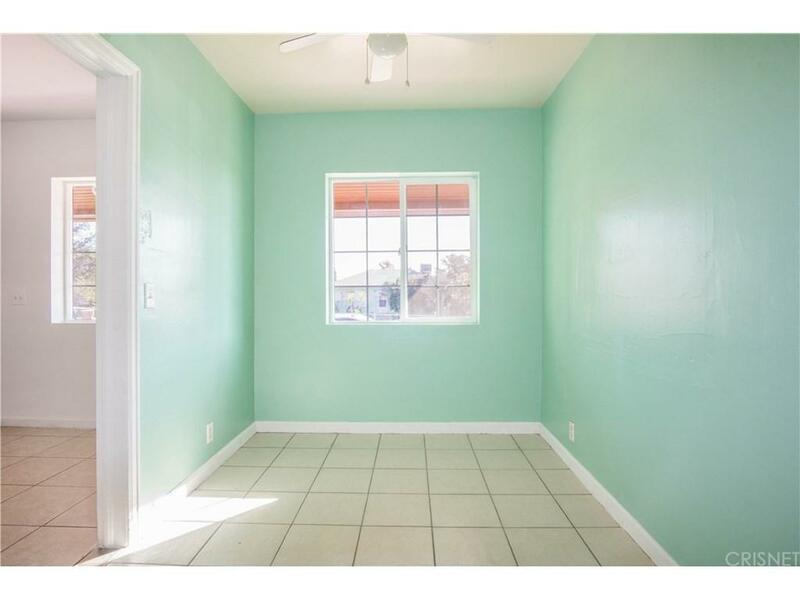 Consisting of 2 bedrooms, 1 full bath and a large lot. 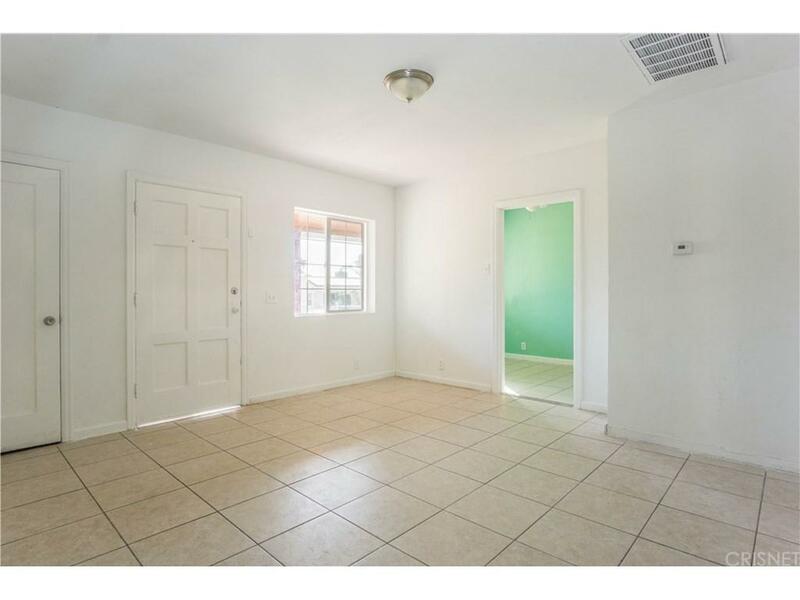 Newly painted, tile flooring, central AC. 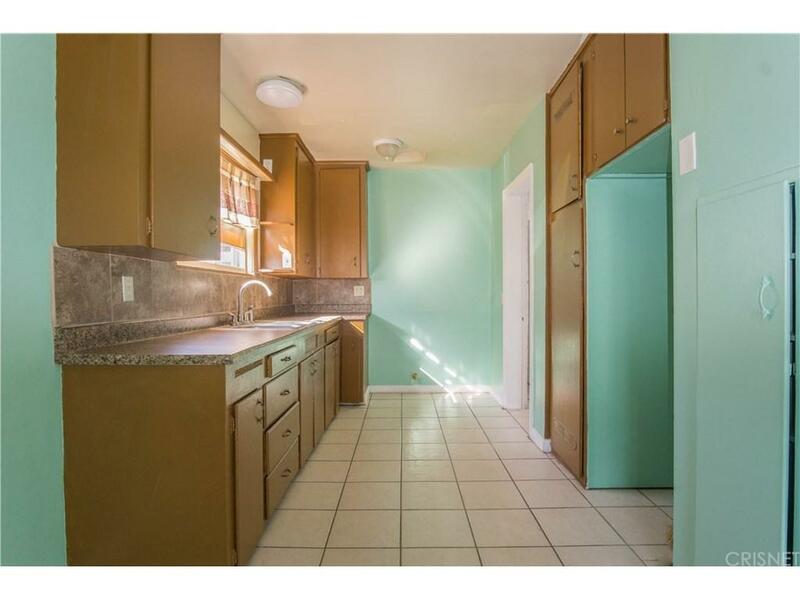 Ready for move in or investor to buy as a rental. Sold by Nonmember Agentdefault BRE#01943679 of Nonmember Officedefault. 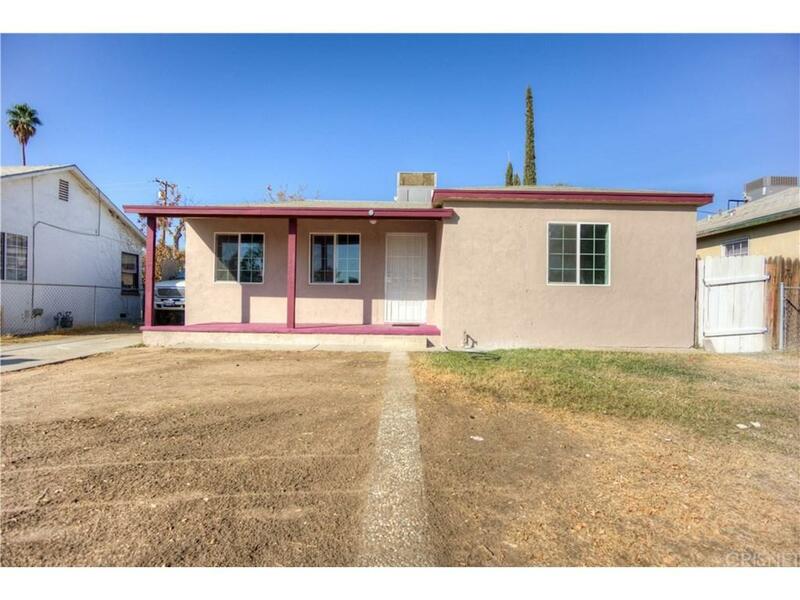 Listing provided courtesy of Carolina Hernandez DRE#01943679 of Keller Williams Realty-Studio and Karina Andrade CA DRE# 01505008 of .